Josheph Stalin dies in 1952, and Malenkov becomes the soviet leader form 1953-1955. He was then replaced by Krushchev in 1955 and began to remove any support for Stalin De-Stalinization. 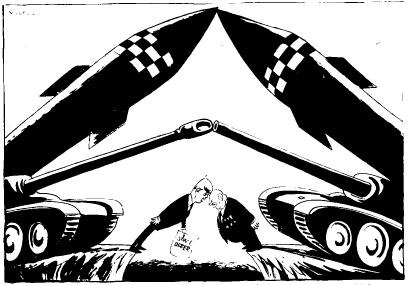 His first action was to form the Warsaw Pact, which signalled less harsh treatment from the Satellite states. They thought that he would be easier on them than Stalin was, however they were wrong. 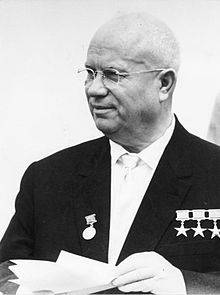 View Nikita Khrushchev and over 3,000,000 other topics on Qwiki.